ETH Zurich recently hosted Block III of the Center for Security Studies’ (CSS) Master of Advanced Studies program in Security Policy and Crisis Management (SPCM). Between April 9 and 18, experts and scholars from around Europe gathered in Zurich to discuss how a host of “New Risks” are shaping security policies and responses. The ISN took the opportunity to speak to some of the lecturers to gauge their opinion on how these “New Risks” will impact upon the study of security in the not-too-distant future. 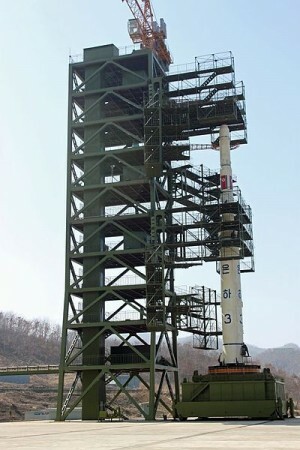 North Korea's Unha-3 rocket ready to launch at Tangachai-ri space center on April 8, 2012. Image by Wikimedia Commons. TOKYO – At 7:39 a.m. on April 13, North Korea fired a missile (which it called a satellite launch) in the face of opposition from almost the entire international community. In a perverse way, the world got its way, because the vehicle exploded a minute after takeoff, its debris falling harmlessly into the sea. North Korea typically goes silent after such episodes: “failure” does not exist in its political lexicon, so it cannot be reported or discussed. The country’s media routinely meets any failure with outpourings of patriotic music and bombastic praise for the regime. But this time was different. Behind the scenes in North Korea, failure does have consequences. In the coming weeks, we will most likely learn of a purge of those responsible. Indeed, the engineers and scientists involved in the launch probably put their lives on the line. 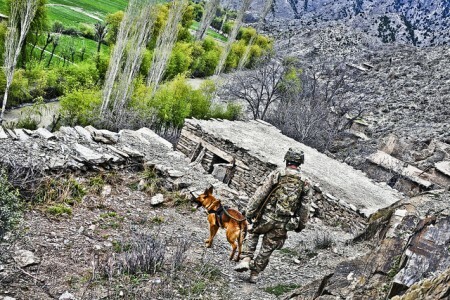 Patrol in Jani Khel district, Afghanistan. Image by isafmedia / Flickr. STOCKHOLM – On a recent visit to Afghanistan and Pakistan, I could not fail to notice the increasingly frequent international calls for an “endgame” in Afghanistan. 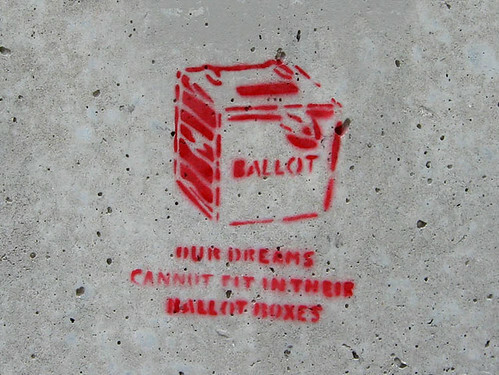 But an endgame for that country is a dangerous illusion: the game will not end, and neither will history. The only thing that could come to an end is the world’s attention and engagement in Afghanistan, which could well lead to catastrophic consequences. Much international focus is now on the year 2014, the target date for completion of the gradual transfer of responsibility for security from international forces to the Afghan government. This process is not without challenges, but there is no reason to believe that it could not be finalized more or less according to plan and the current timetable. 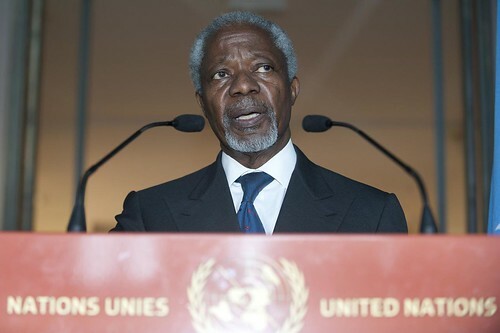 PRINCETON – The conventional wisdom last week on whether Syria would comply with former United Nations Secretary-General Kofi Annan’s ceasefire plan was that it was up to Russia. We were reverting to Cold War politics, in which the West was unwilling to use force and Russia was willing to keep arming and supporting its client. Thus, Russia held the trump card: the choice of how much pressure it was willing to put on Syrian President Bashar al-Assad to comply with the plan. If this view were correct, Iran would surely be holding an equally powerful hand. Annan, after all, traveled to Tehran as well. Traditional balance-of-power geopolitics, it seems, is alive and well.